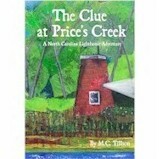 Becky is the math whiz, but Sam is pretty sure he can count to four—or can he? 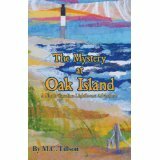 What starts out as a typical vacation quickly becomes a series of puzzling events when Sam and Becky and their new friends realize that they all share the same secret about the Oak Island Lighthouse. 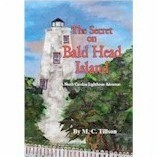 The story continues with the next books in the North Carolina Lighthouse Adventure trilogy.